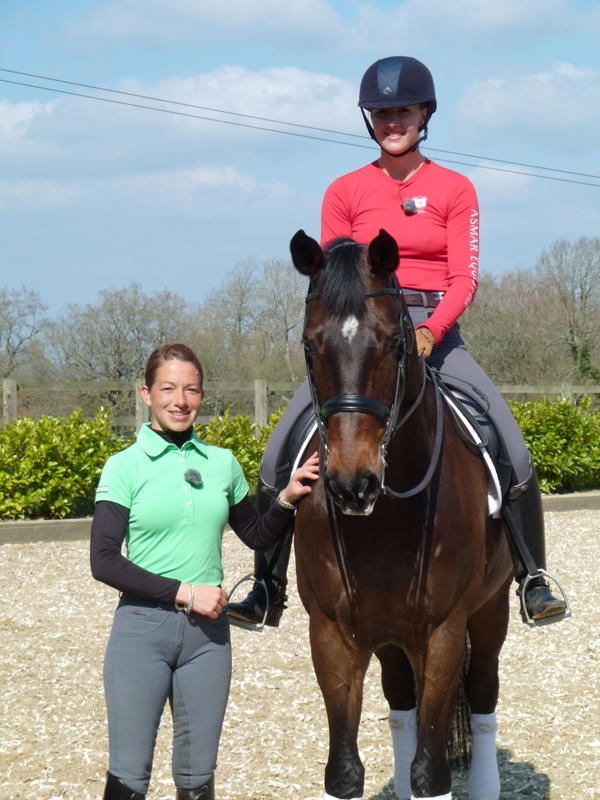 Our very own Sarah Millis, has become a new blogger for Horse Hero. 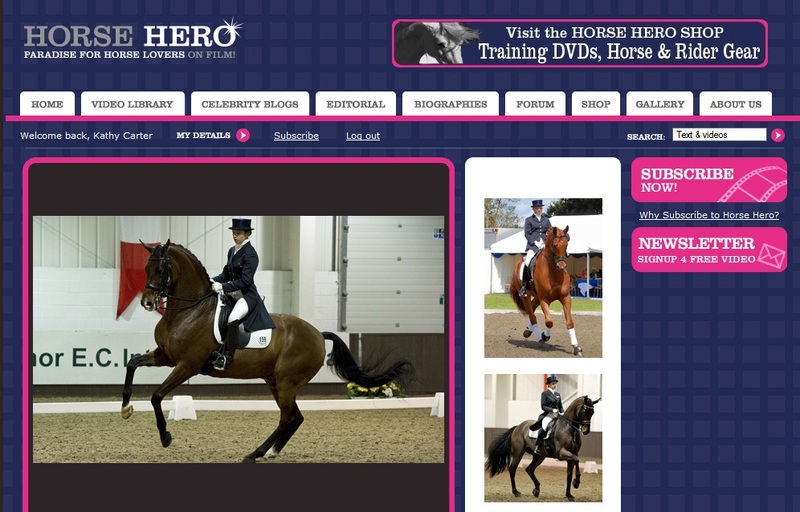 Horse Hero is an equestrian video website, which shows how top riders across a wide range of equestrian disciplines look after their horses at home and during competition. It offers a rare glimpse into the lives of leading professionals, their training methods and their horses. Horse Hero also films instructional videos. Sarah Millis recently took part in a video providing tips and techniques for viewers. Please look at some of the pictures from the day of filming. 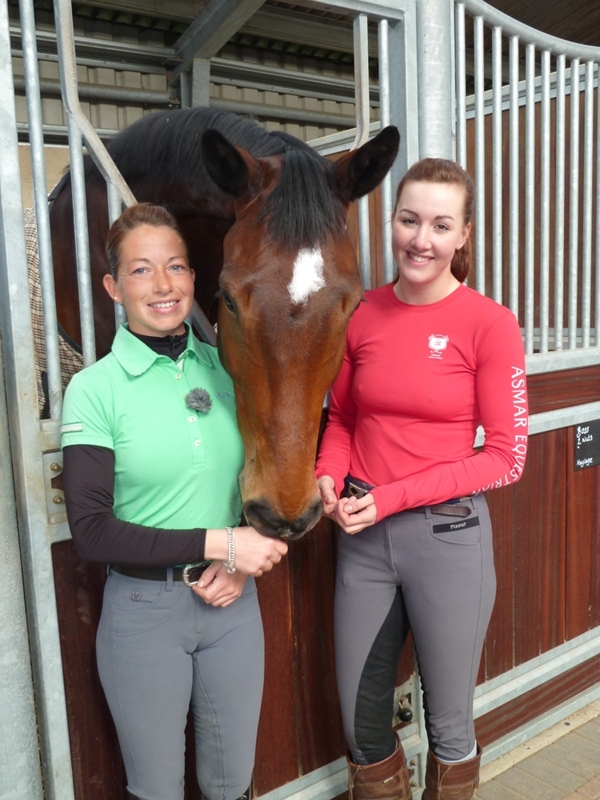 Check out Asmar Equestrian’s new video – the hottest equestrian clothing around!